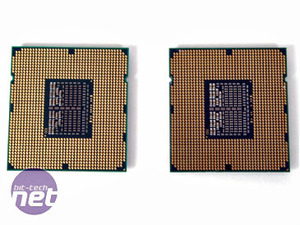 Late last year, Intel introduced the Core i7 series of desktop CPUs, based on its Nehalem architecture. 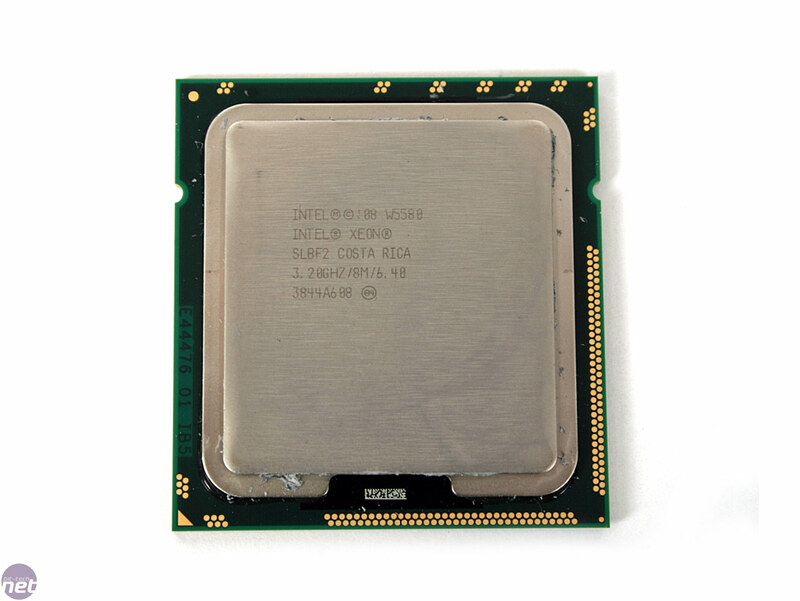 Although these new CPUs required a new motherboard, thanks to their support for triple-channel DDR3 memory and use of a new socket, their incredible performance in consumer applications and games means that Core i7 has become one of the must-have items of the last few months. Five months on, Intel has finally launched the workstation/server version of Nehalem, codenamed Nehalem EP. 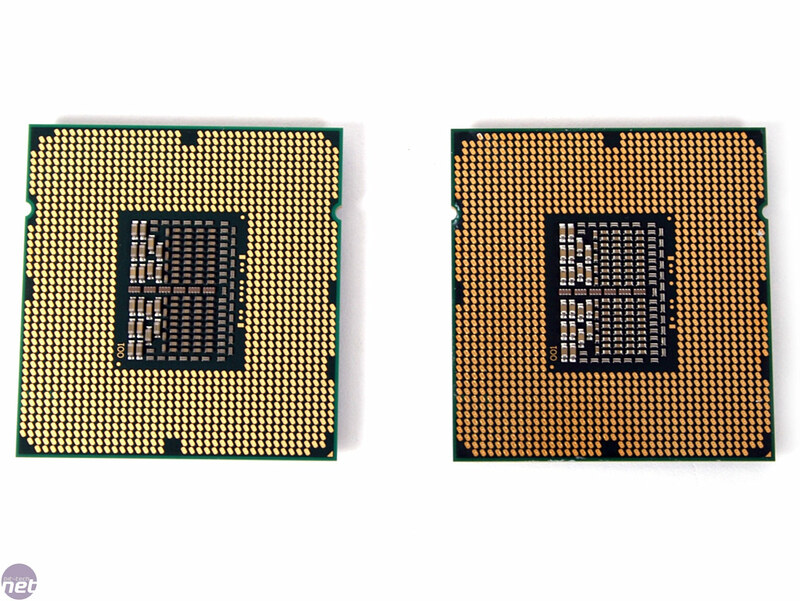 Unlike the desktop Nehalem CPUs, the workstation/server Nehalem EP CPUs retain the same branding as their predecessors. 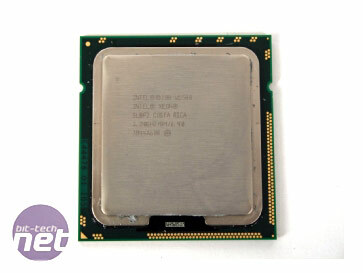 The new range isn’t called Xeon i7, but merely the Xeon 5500-series. This sensible name makes it clear that these new 5500-series Xeons are superior to the older 5100, 5300 and 5400-series Xeons. 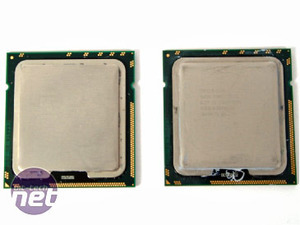 Intel will eventually launch a whole range of 5500-series Xeons, but the focus of this review will be the flagship model, the W5580, two of which can be installed in a single motherboard in a dual-processor SMP configuration. 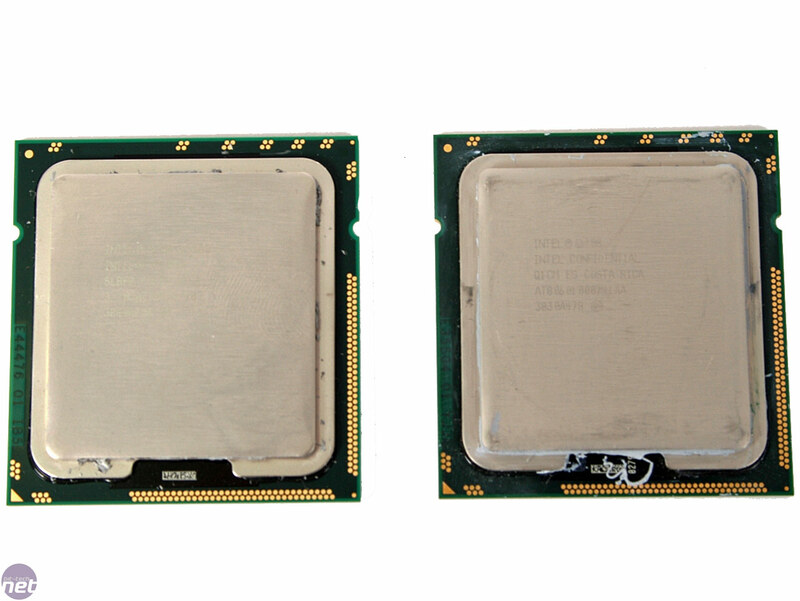 On first inspection, a Xeon W5580 isn't much to look at - you can see it in the pictures above next to a Core i7-965 Extreme Edition (right). Can you spot the difference? Hint: It's the one on the left.